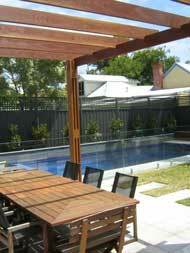 Wanting to add a stylish and practical area to your garden? Paving creates sleek style and offers hard-wearing practicality. Having a paved area can turn a drab section of your garden into a beautiful outdoor entertaining area – a place you can enjoy those summer BBQ’s. But looks are only skin deep, so beneath your new paved area must also be solid construction. To make sure your paving is long lasting it needs to be on a concrete base and laid using skilled techniques to ensure the perfect paving pattern. Sounds detailed, well there is more to quality paving than meets the eye. For a professional job, you need experience and craftsmanship to manage all aspects of paving, from the design concept through to the finishing touches. 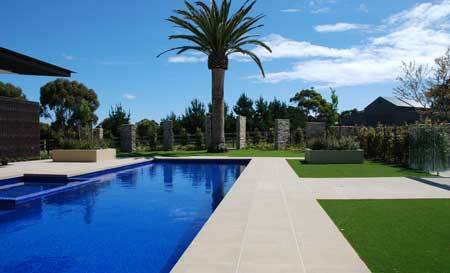 We are an experienced team in construction and paving, and can complete your paving and landscape exactly as planned. Our professional team is committed to the preparation as much as the finish, in an effort to give you peace of mind from the moment you call us.